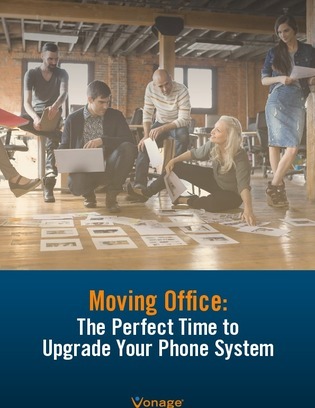 While moving office or setting up a new one is undoubtedly an exciting time for any business, it often causes a number of unexpected disruptions. One mission critical component that often gets affected is your business telephone line. In this white paper, learn how you can minimize the challenges of that accompany a down phone line and discover ways to get your telephone service up and running within your new premises.